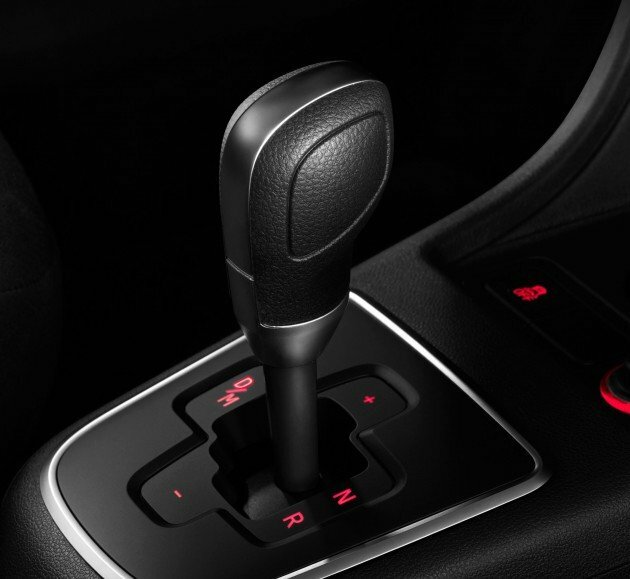 Instead of a manually operated clutch, Mii Auto’s transmission uses an electric motor linked to a pair of electromechanical actuators to change the gears. The system is also said to be lighter and more compact when compared to a torque converter automatic. Because there is no torque converter, the car does not crawl forward. It also does not have a ‘Park’ setting; you can only shift from Neutral (N), Drive (D) and Reverse (R). Switch the car on and first gear is automatically engaged. You have the option to manually select the gears via the lever. This automated Mii is slower than the manual Mii, extending the 0-62 mph (about 100 km/h) from 13.2 seconds to 13.9 seconds. Top speed remains at 106 mph (about 170 km/h). The point about having an automated manual isn’t about speed but fuel economy. Mii Auto returns an average consumption of 62.8 mpg (about 4.49 l/100km) and 105 g/km CO2. The manual Mii does 60.1 mpg (about 4.7 l/100km) and 108 g/km CO2. Mii Auto is only available in SE trim with the 75 PS engine. There are no plans of making the other trims Auto. The car will roll out early November in the UK. 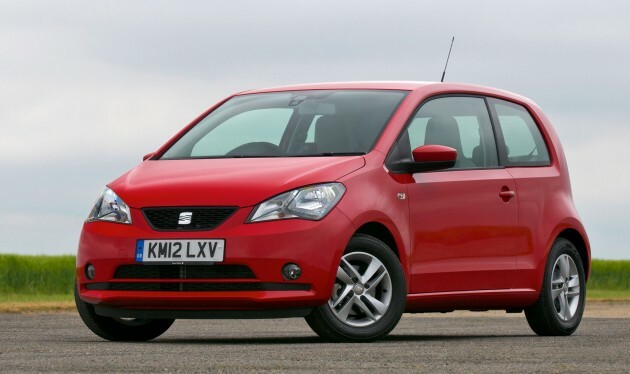 cute; yet practical and economical gearbox..
Is it just me or does this car looks like a myvi? First gen Myvi back, anyone? – In some European countries, when you park your car, you have to engage the 1st gear. Hence the feature i reckon. This SEAT is meant for Europe, right? I think one of our local cars featured that technology already and no one seems to be too interested about it. So why appreciate here and this car?